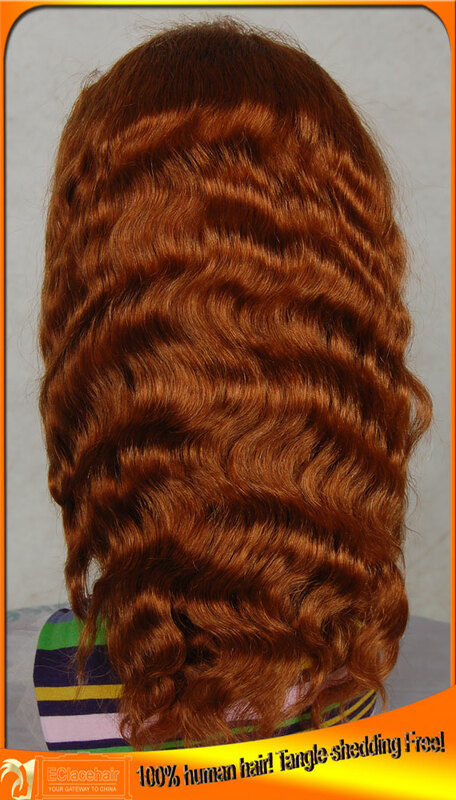 It is a soft and silky unit made with high quality Remy hair that has been processed to a supplebody wave texture that will give you a gorgeous and versatile look that is perfect for any occasion.The curl pattern is permanent and returns when the unit is wet and air dried.This unit requires minimal maintenance. 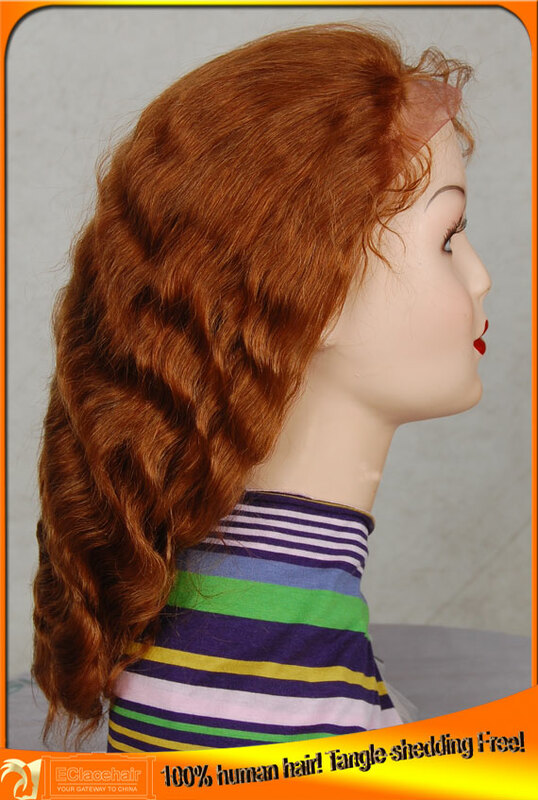 The wave pattern can be washed and worn as is, or it canbe curled and styled as desired. The hair texture is soft, silky, and flows nicely.. It is color 30 in the picture. 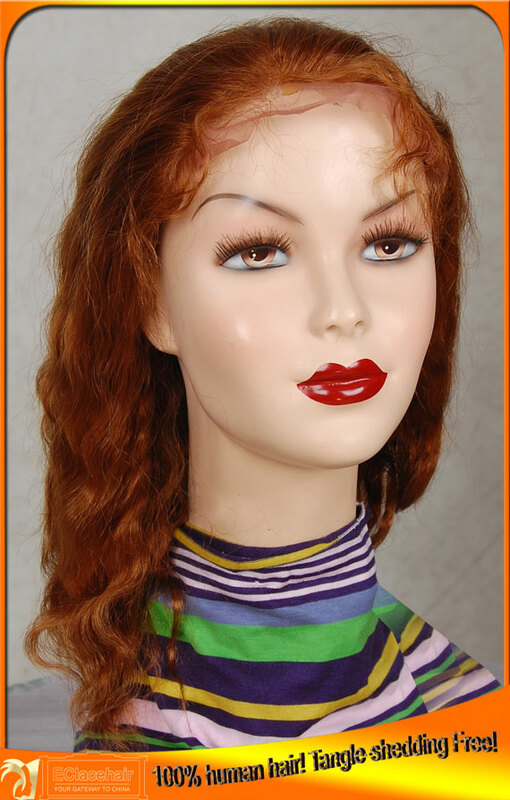 It is 120% density lace front wigs in stock,please contact us when need heavy density or light density. Lead time:most items can be sent in one day,it will take 3~5 days to process special texture styles. How to apply lace wig? How to test human hair or synthetic hair?